Are you asking yourself, "When should I sell my house?" Good question. Timing is everything when it comes to selling your house. Luckily, Coldwell Banker has the information you need to sell your house with confidence. Check out our helpful articles on the selling process to learn more about the current state of the housing market and read testimonials from other home sellers on their experiences. 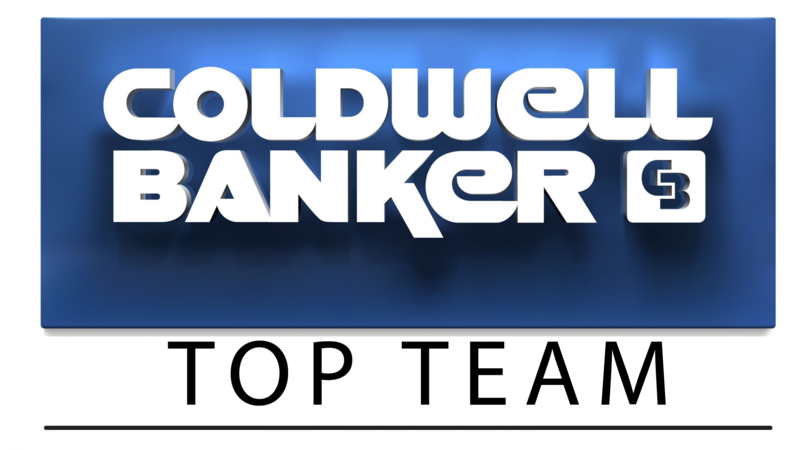 With Coldwell Banker as your partner, you'll always know when it's the right time to make your move.